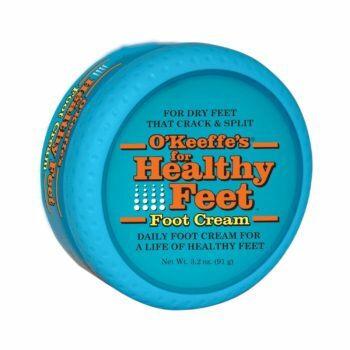 O’Keeffe’s creams are a highly effective moisturizer for severely dry skin that cracks or splits on hands & feet. O'Keeffe's Healthy Feet Foot Cream 3.4 oz. 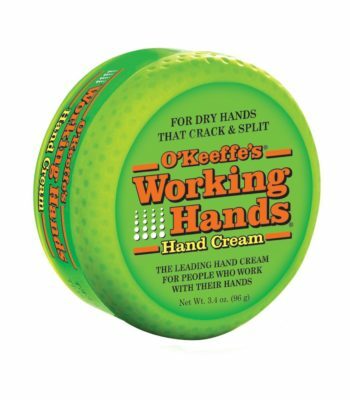 O'Keeffe's Working Hands Hand Cream 3.4 oz.